In their new book, Legendary Locals of Monroe, Amy Sliger and Griffin Scott showcase dozens of Monroe natives. From political figures to business icons, entertainers to athletes, the book brings a snapshot of those who call Monroe home. Sliger and Scott share about the project and some of the unique personalities found on the pages contained in the collection. The University of Louisiana at Monroe and Louisiana Delta Community College signed a second Memorandum of Understanding in as many weeks. The new agreement gives greater access to educational resources for both campuses. 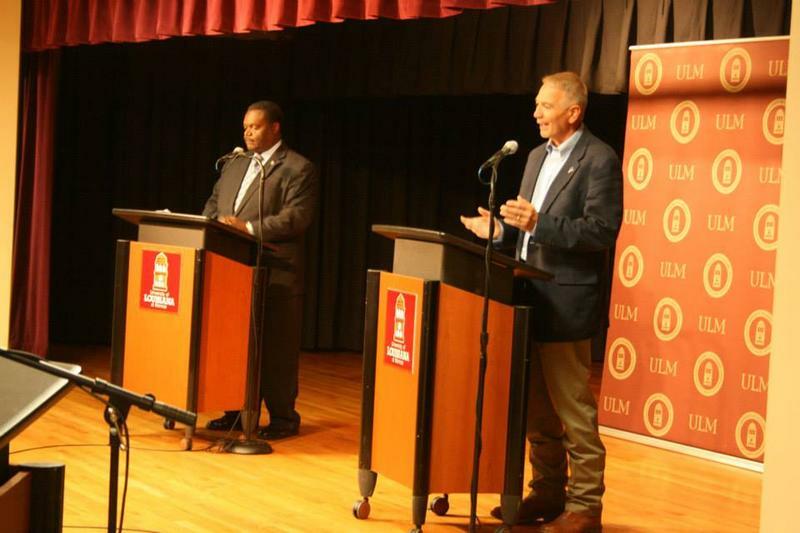 The two candidates vying for the 5th District seat faced off in a debate Thursday night at the University of Louisiana at Monroe. Mayor Jamie Mayo and Dr. Ralph Abraham began and concluded the discussion with focus on their priority should they be elected. 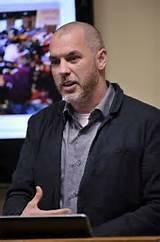 Mayo stressed the need for a comprehensive plan to convey needs of all 24 parishes in the district. Abraham hopes to bring jobs to the district through a number of projects. The North Central Louisiana Arts Council's 17th Annual Holiday Arts Tour is this weekend. In addition to 35 locations participating in the event, live music is heard throughout downtown Ruston. Special attractions this weekend include poetry readings, Sprout Sunday, and the Community Variety Show.